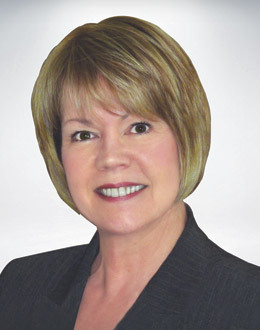 I have worked with Jackie Baker for over 15 years in support of her customers providing mortgage financing and customer service. She also assisted my husband and me in selling our home several years ago. I have found Jackie to be consistently ahead of the curve in finding innovative and creative ways to help her clients and she takes time to remain ahead of the curve in relation to all of the market changes that occur on a continuous basis. She’s a high level professional who is efficient, focused, and intelligent in her approach to business, and she is an excellent communicator. Her clients have shared with me many times, how they have benefitted in working with her! Be sure to get in touch with her very soon ~ !